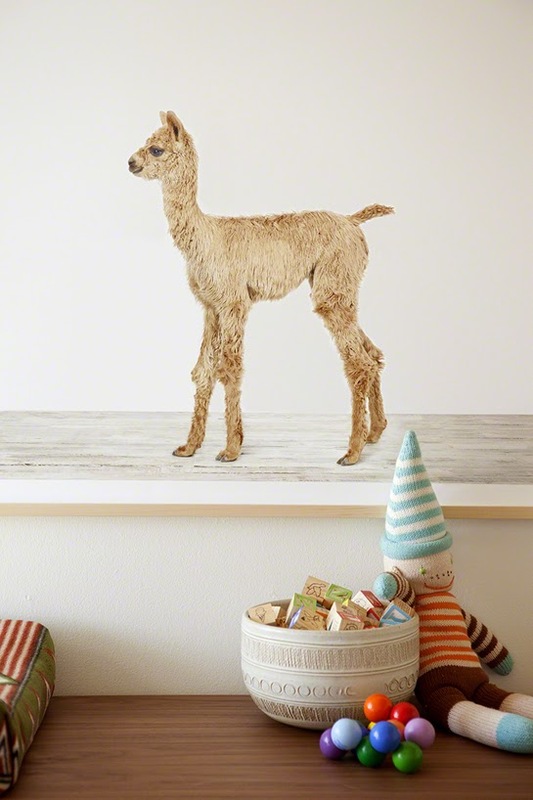 Maybe you have seen this nursery done by the folks at the Animal Print Shop? I keep coming back to these images so I had to reshare. 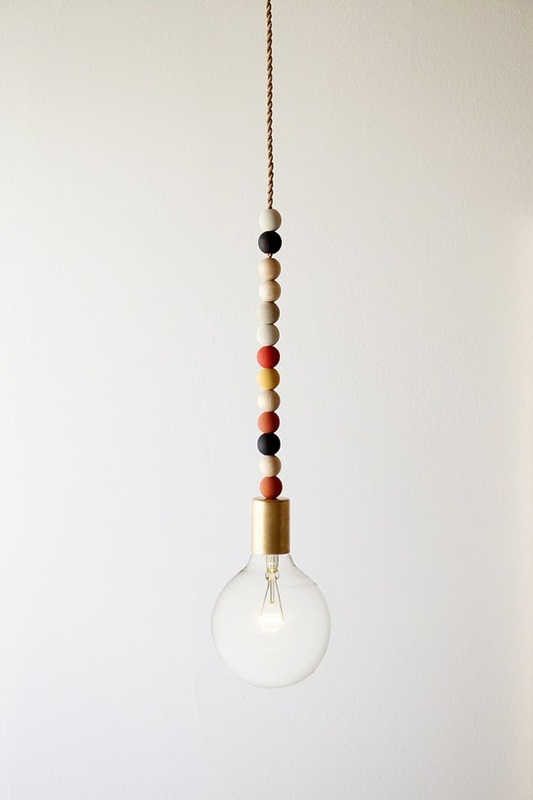 I love the sweet and simple details (that pendant light!) 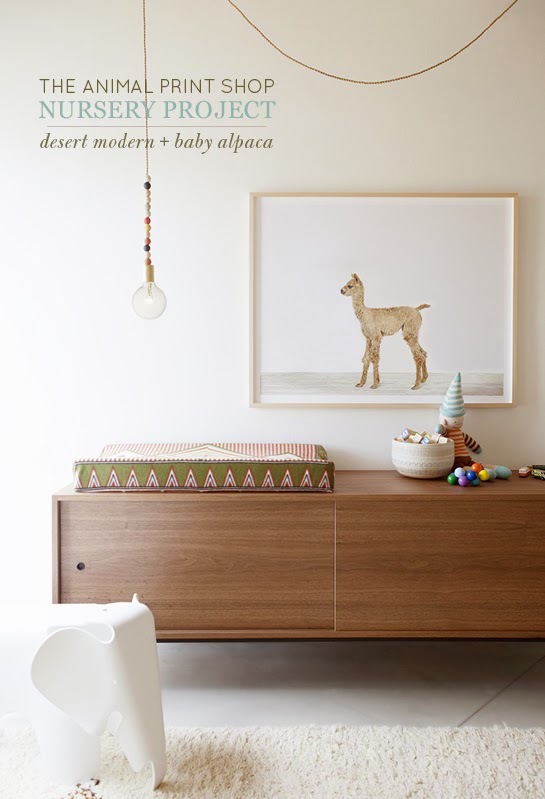 of this room, and have made a mental note to grab at least one print for our next baby.